Below are the lyrics to the song in this episode of the Rhyme and Reason Podcast. Tune in and discover why it’s important to know there’s only one real Truth for the whole world. And see why if that’s not true, I’m such a big fool. How long till we see the vengeance? How long till You make things right? And calls us into flight? How long till we see the Savior? How long till the end of night? And takes us out of sight? We need the Truth! The world doesn’t care. They can’t see design; though it’s everywhere. No absolutes, and they’re absolutely sure. They worship time and bow down to chance. They give themselves up to circumstance. I have to say I don’t comprehend the allure. Our bodies ache; You can hear the groans. And wield them around like giants in a trance. And I don’t blame them; it’s such a silly dance. 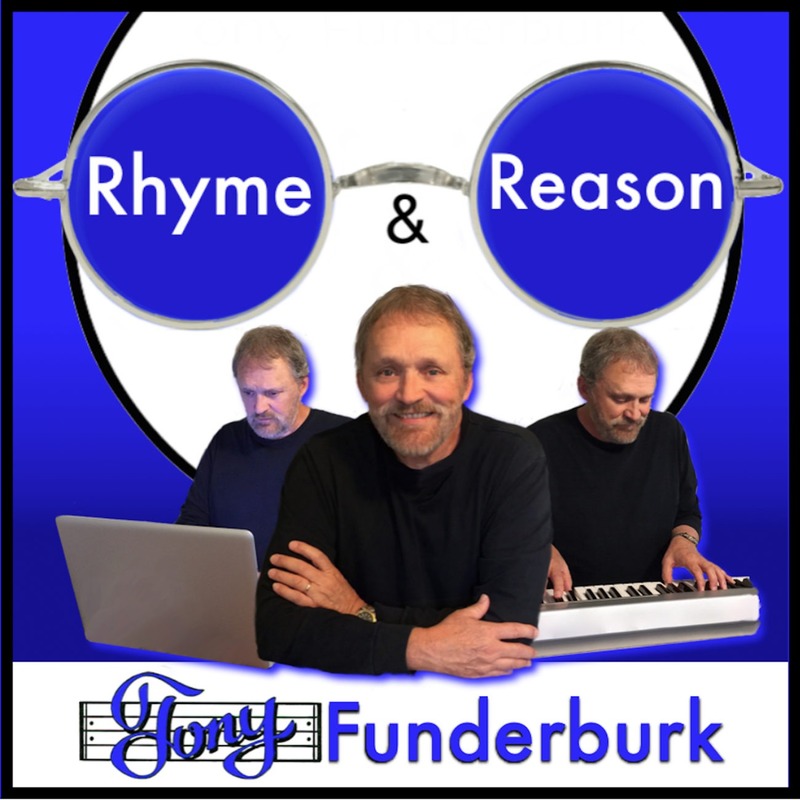 Jump on the one-of-a-kind Rhyme and Reason Bandwagon today and get my words, music, and voice delivered to your inbox. Make it easy on yourself.